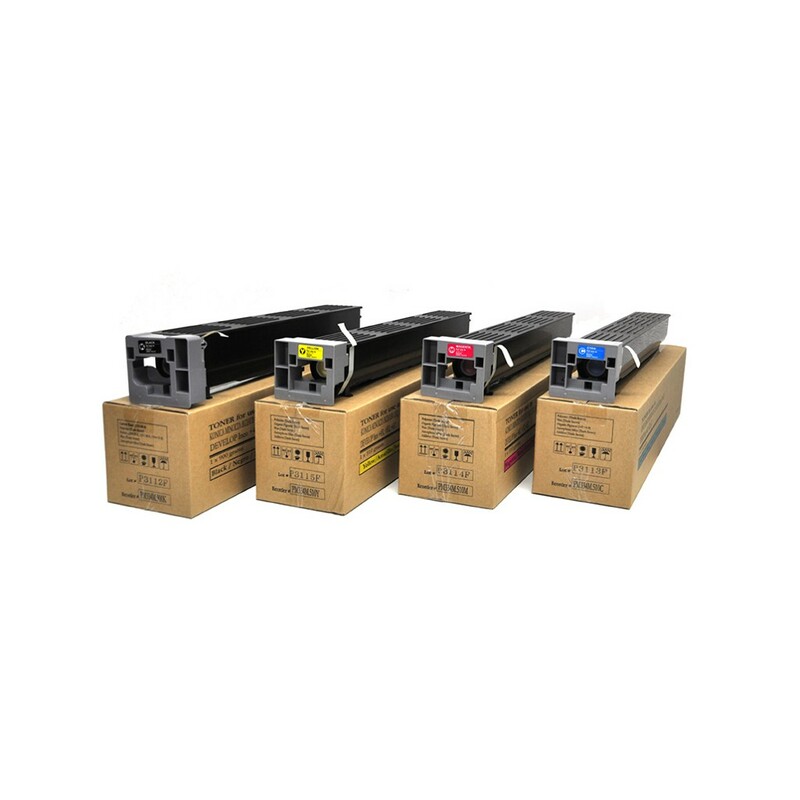 These toner and also the required carrier are deliverable also in bulk (our codes BHY/M/C/K-11 (bulk toner) and BH-11D (bulk carrier). 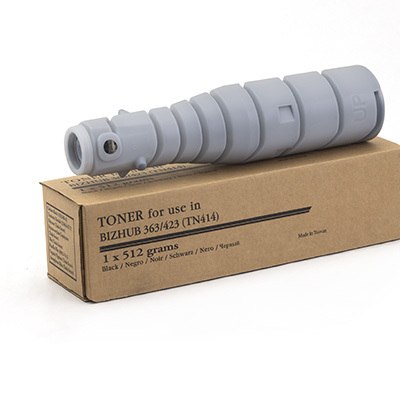 These toner and also the required carrier are deliverable also in bulk (our codes BHY/M/C/K-10 (bulk toner) and BH-10D (bulk carrier). 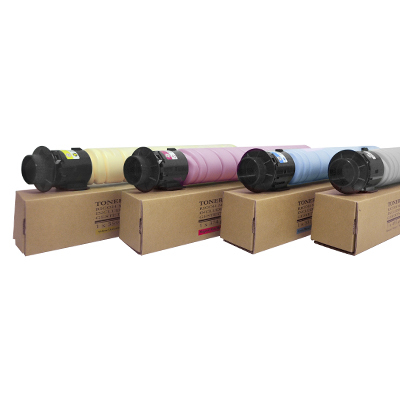 Premium compatible color-toner in bulk (made in Japan) and carrier for OEM equivalent performance and image-quality. 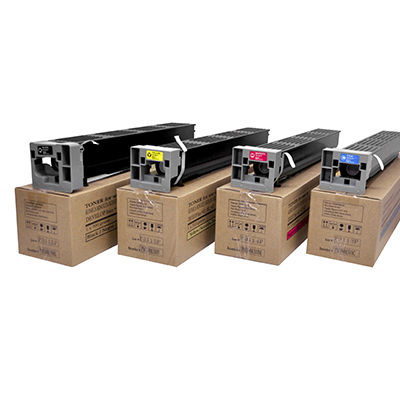 Premium compatible monochrome toner in bulk (made in Japan) and carrier for OEM equivalent performance and image-quality. 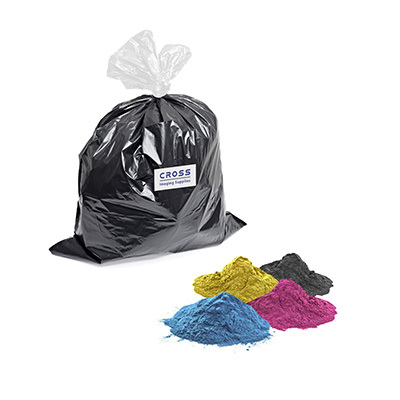 Available in carton of 2x10kgs and in drum of 1x80kgs. 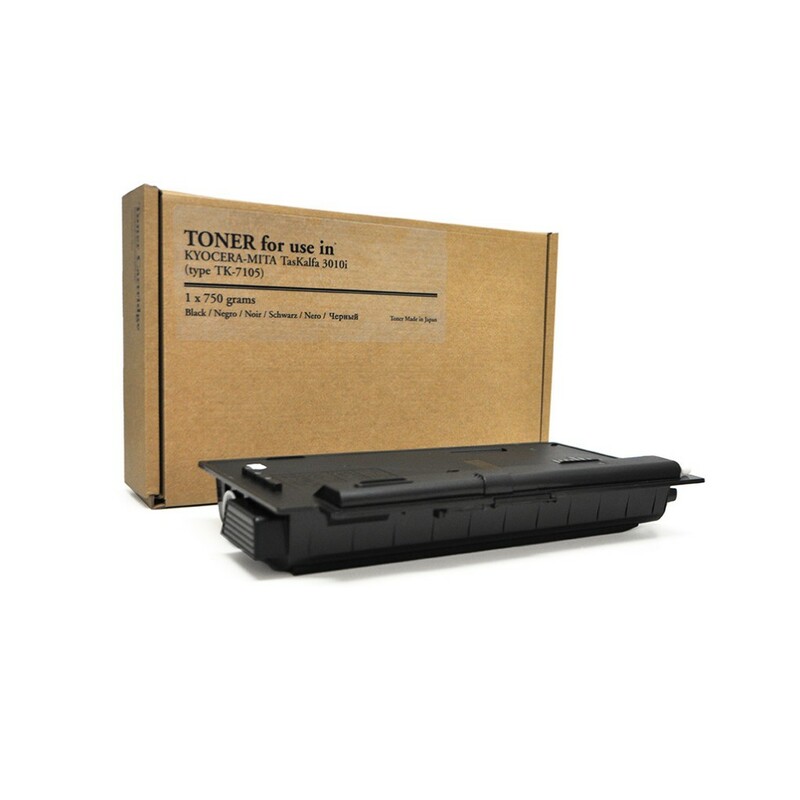 This toner is also deliverable in bulk (our code KM-07). 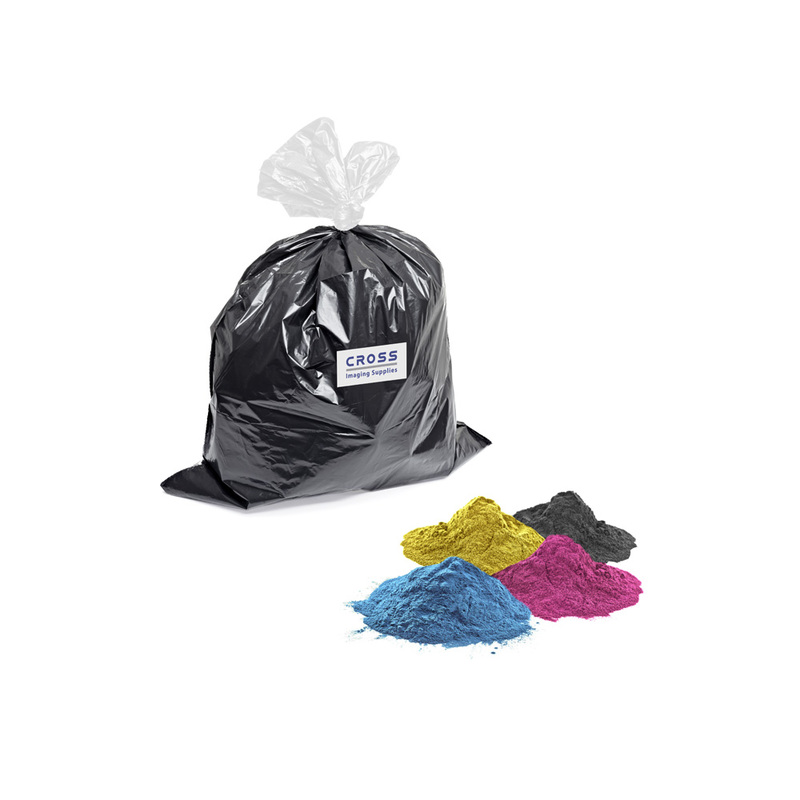 and also the suitable carrier (our code BHC-11). 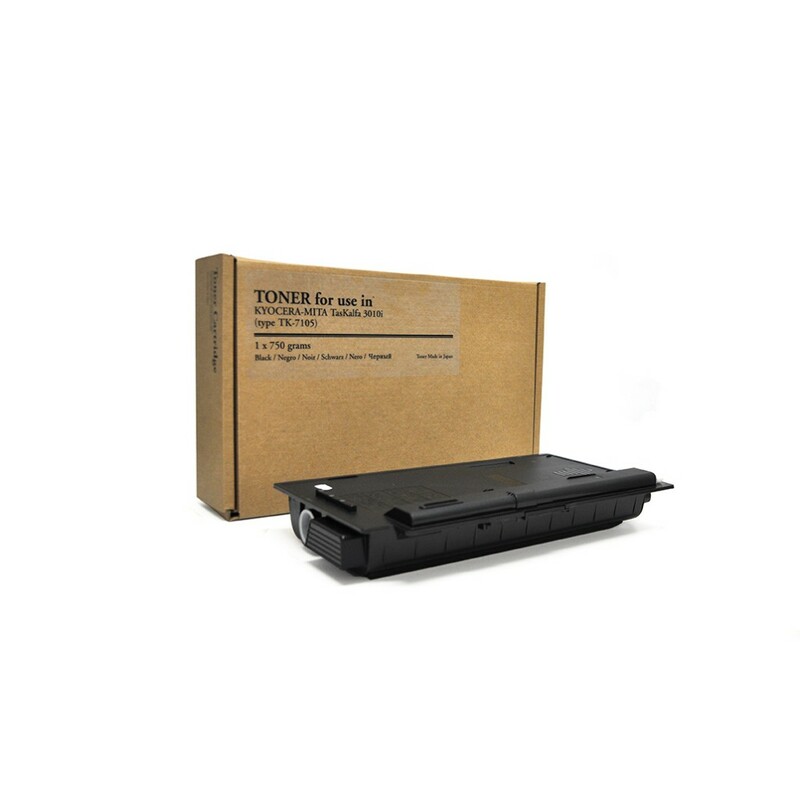 Universal Premium-Quality compatible toner for use in Konica Minolta Bizhub 36,42 and Develop Ineo 36,42 is a safe way to reduce cost-per-copy cost significantly without compromising on image-quality and performance. 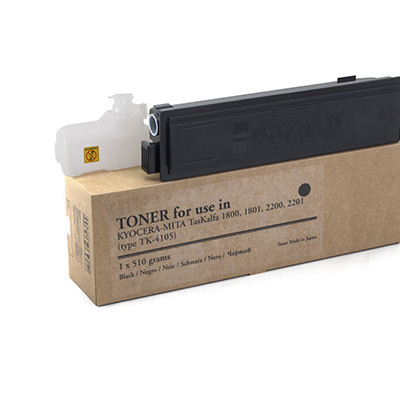 Premium compatible toner(made in Japan) in two different Version for (1) refilling/remanufacturing of OEM cartridges and (2) refilling/remanufacturing of new-built cartridges. 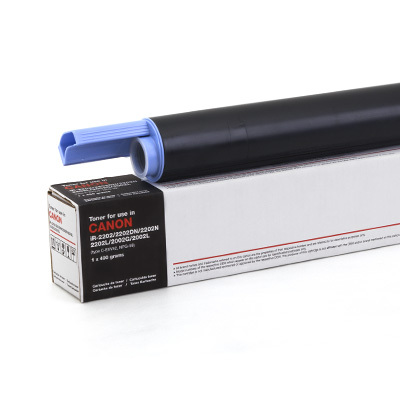 Available in carton or 2x10kgs and in drums of 80kgs. 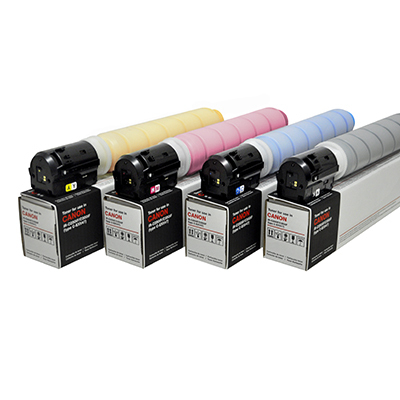 Premium compatible colour toner for OEM equivalent performance and image-quality.